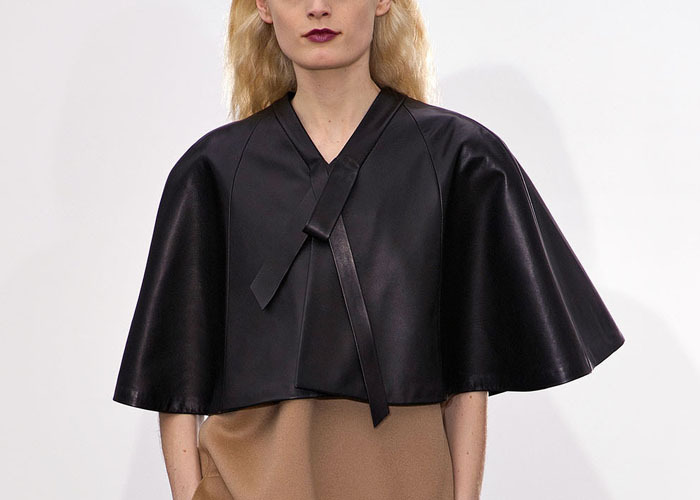 The Derek Lam FW 2013-2014 collection that just showed at New York Fashion Week featured a few interesting capes. 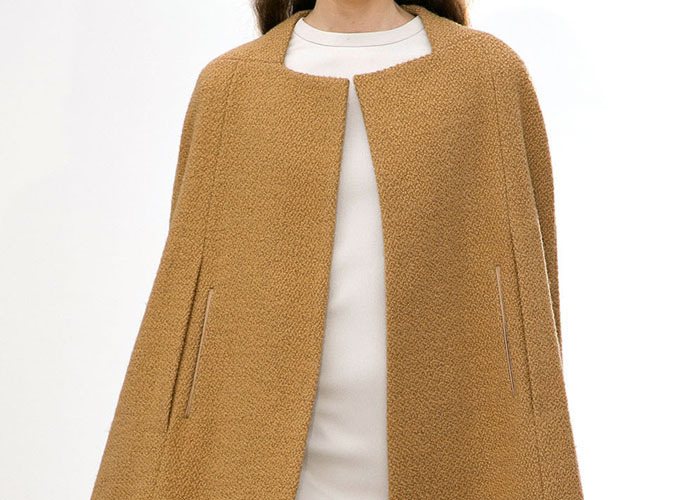 They seemed more updated and modern with their square necklines and clean seam lines. 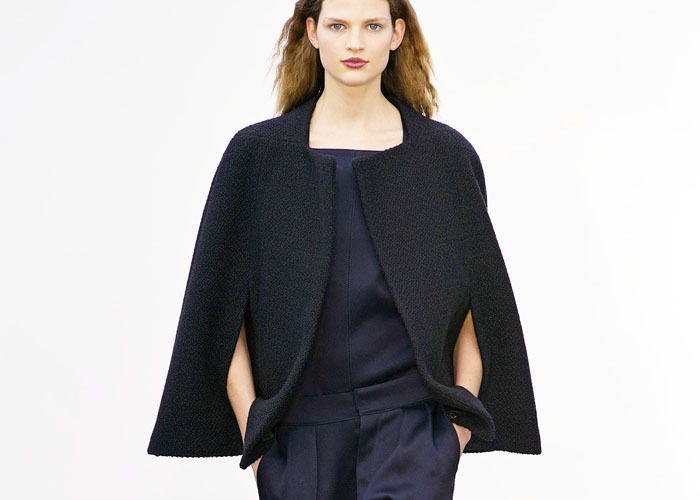 I am especially fond of the short black cape. It really adds an element of clean to the whole look. Of course I am quite liking the texture as well. Here are some great patterns to get you started on this (so far) micro-trend: BurdaStyle, for those who do not mind adding seam allowance, and Simplicity. I have gone and gotten a bit more detailed shots of the images to help with any details you want to replicate, enjoy! For more great details and the rundown on the collection check out style.com. Also be sure to get a glimpse backstage over at Fashion I Sing... the DIY sewing possibilities are endless for this collection and there really is no better time to start planning your fall DIY wardrobe than before spring hits! Which cape is your favorite?